Apply all over lips for the perfect Runway Red! Add glitter or gloss (see picture) for extra shine! I admit I do not wear much makeup. I used to wear makeup often but as I get older I find it is time consuming and I always in a rush when I go out so I don't bother unless it is for a special occasion like my husband work Christmas party or something when we go out for dinner . Anyways, I tried this one as soon as I got it. It is a little darker than what I would usually way but it would be great to wear at a Christmas party. I only lightly put put it on and to make it shiny I apply sparkly lip gloss over it. Now that was more my taste and I absolutely love it. I can't wait to wear it while we are out to a party or out to a fancy dinner. Does it stay on all day? Well I put it to the test and it only lasted 3 hours but that is while I had a few drinks and had food so not so bad really because usually I have to do a touch up every hours or so with lipstick or lip gloss. Would I purchase this? 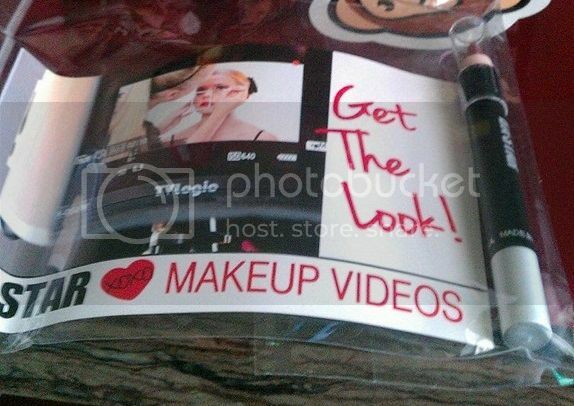 Yes if I went out and wore makeup more often I would purchase this product. 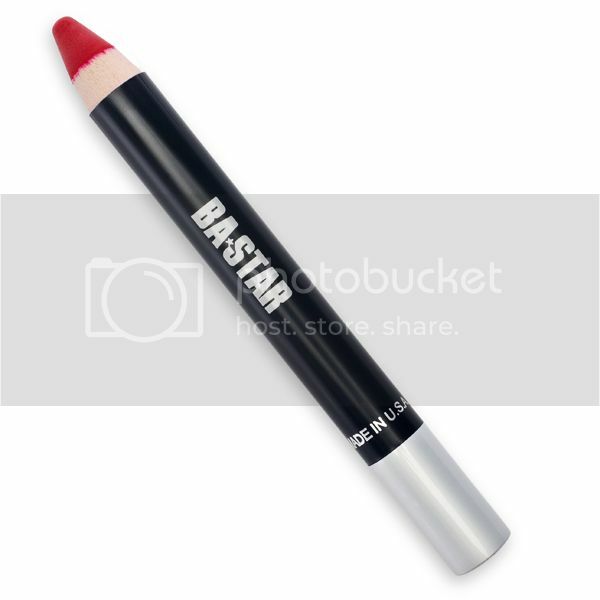 If you would like to purchase the BA STAR Holiday Red Lip Pencil you can do so at http://www.bastar.com/ and you can use BBLIPS to save 50% Off.